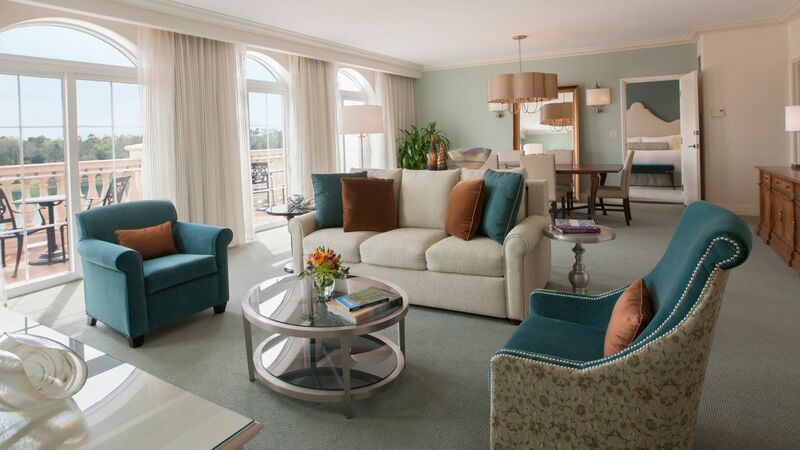 Meanwhile, our stunning suites range in size from 450 to a sprawling 2,725 square feet. Traveling with the family? Our kids suites are not to be missed. 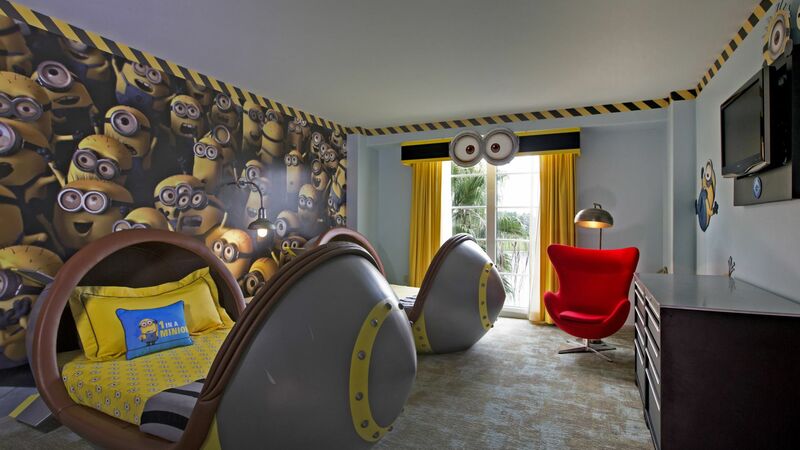 We’re talking about our totally awesome Despicable Me Kids Suites, with themed décor and kid-size tables and chairs. With ample space and so many extras, our guestrooms and suites raise the bar while providing surprisingly good value. Bene!—As our guest, you get exclusive theme-park benefits you can’t get staying anywhere else. Minions, unite! We invite you to experience life as a Minion in our Despicable Me Kids’ Suites, designed to capture the excitement and playfulness of Gru’s Laboratory. Despicable Me Kids’ Suites let mom and dad have a little privacy, while the kids can have as much fun as Minionly possible.